Our Pre-Kindergarten classes encourage an “I will do it!” attitude while building a foundation for lifelong learning through play. 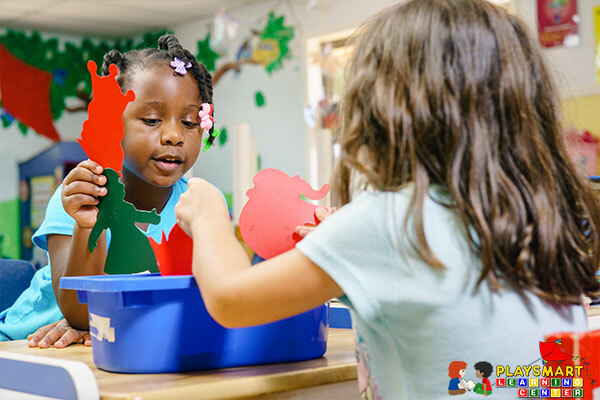 VPK provides a wide range of experiences that prepare your child for successful learning in all areas of elementary school curriculum. Our daily classroom activities introduce your child to phonics, math, music, and foreign language at their own pace in a fun, supportive environment. 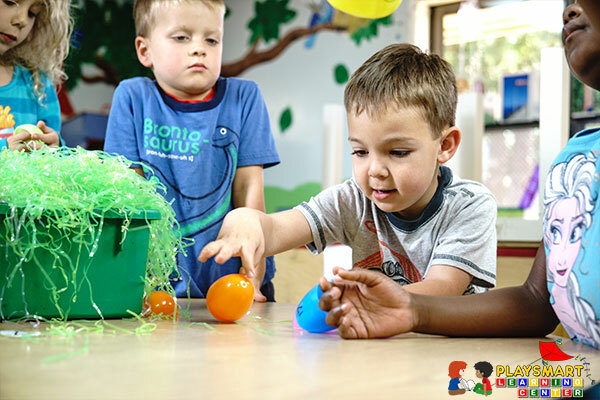 Allow your child to gain independence and self-confidence by investigating new interests and developing their new abilities through our learning-through-play approach. 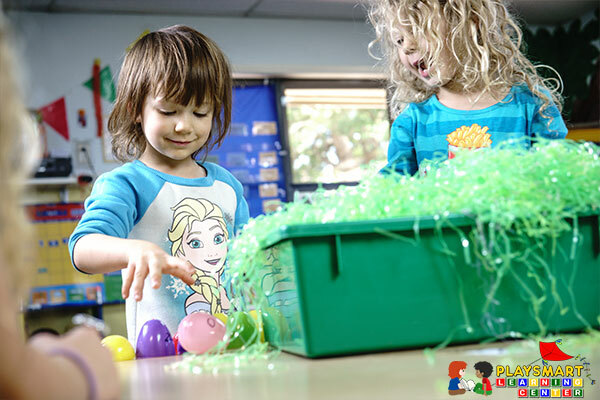 Incorporate the developmental areas of gross and fine motor skills, language, cognitive, physical, social, emotional, and creative development. Allow your child to practice social skills and self-regulation through our interactive classroom environment. 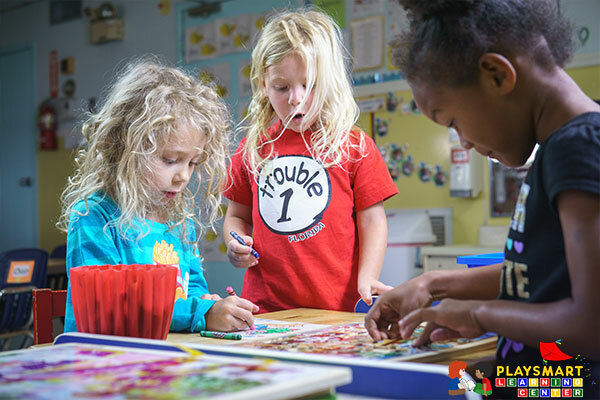 These individualized and small group activities are included in our creative curriculum based on modern research relating to early childhood development techniques known to stimulate creativity and accelerate learning. We also offer transportation to local public schools for Kindergarten and elementary learning programs. Individual assessments and parent/teacher conferences.